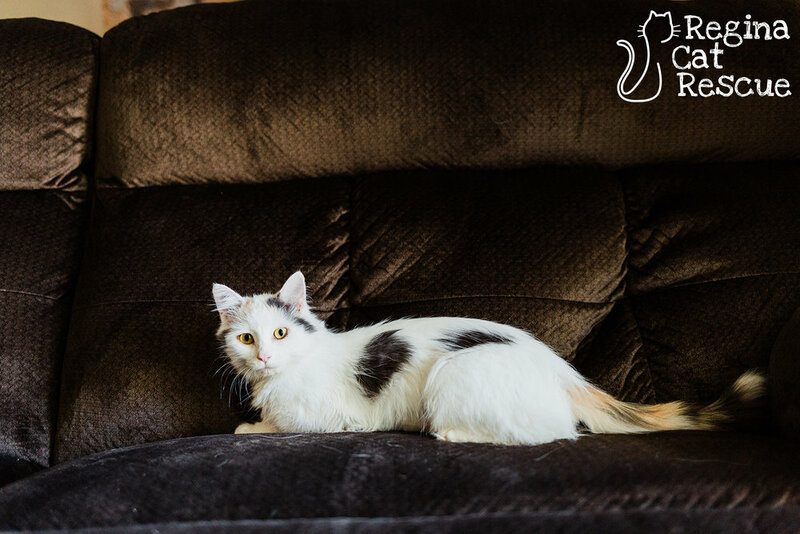 Aurora is a young mama cat who was rescued from life on the streets while struggling to raise her three kittens. Upon rescue, she bore the scars of a mama protecting her babies, and was in rough shape. Luckily, we were able to place her with a kind family who gave her lots of TLC and Aurora and her kittens thrived. Aurora's kittens are now weaned and she is ready to find a loving home of her own. 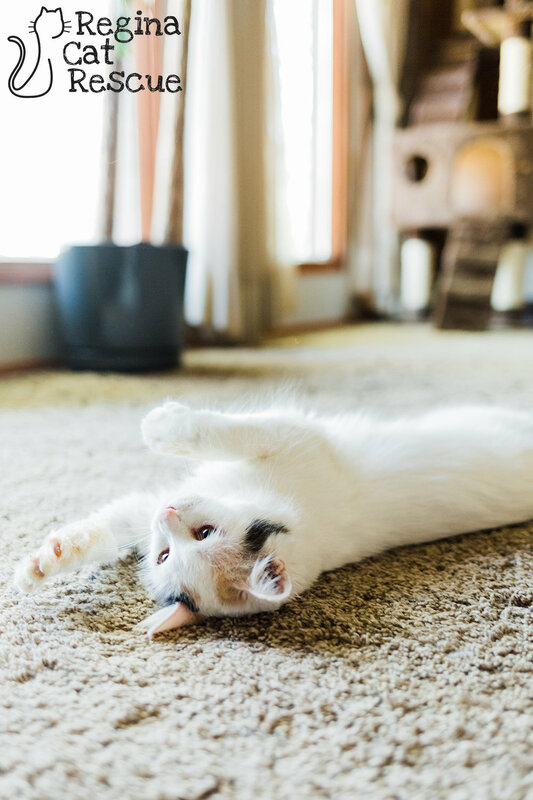 She is a stunning dilute calico and loves people. She is good with children and cats. 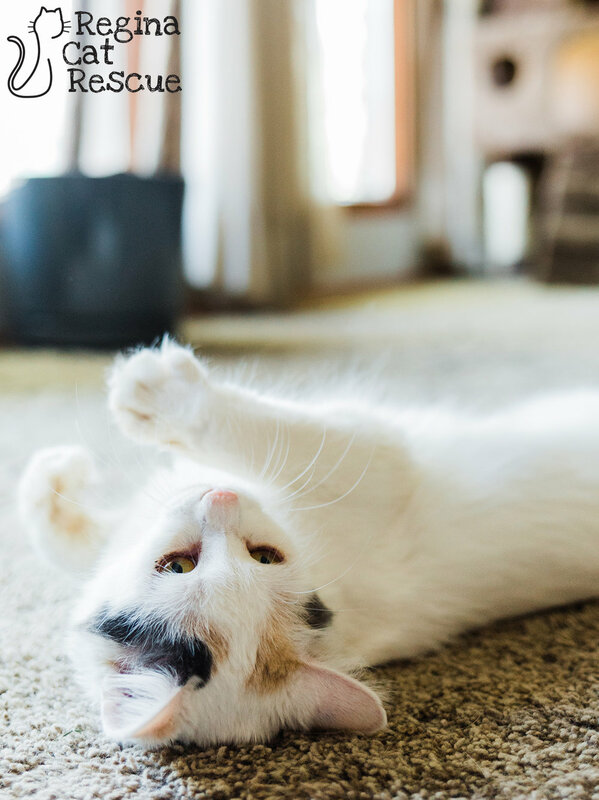 Aurora did her time on the streets and successfully raised a young family, which is no easy feat! 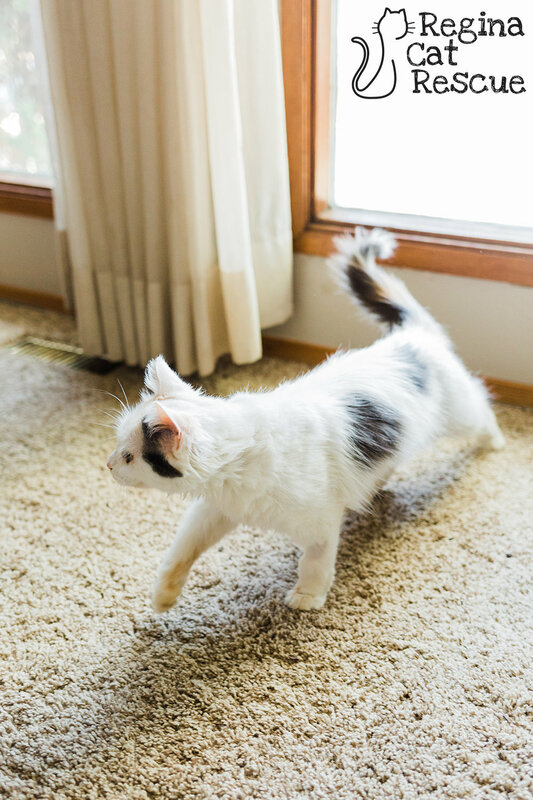 Aurora will make her lucky adopter very happy as she is easygoing and affectionate. 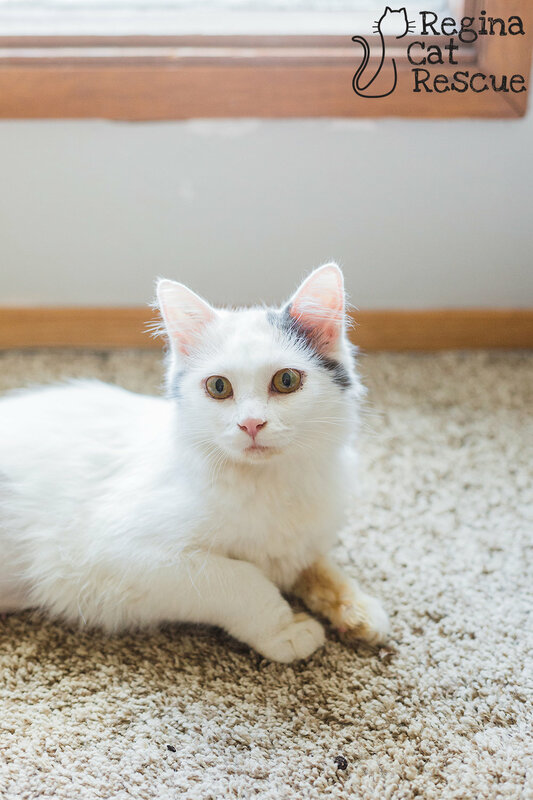 If you are interested in Aurora, click here to view our adoption contract and click here to complete an adoption application or email the RCR Adoption Coordinator at adoptions@reginacatrescue.com for more info.